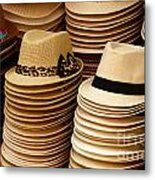 There are no comments for Hats For Sale Salvador Brazil. Click here to post the first comment. 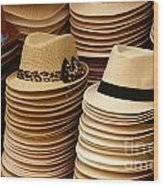 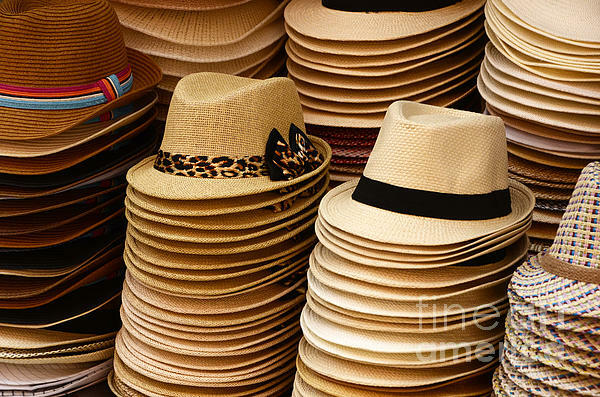 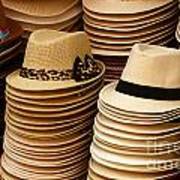 A stack of hats for sale in the city of Salvador, Brazil.